Inspirational guidebook to 50 challenging routes for mountaineers, scramblers, hillwalkers and fell runners, many long enough to backpack over 2 days, especially in winter (12 to 25 miles). 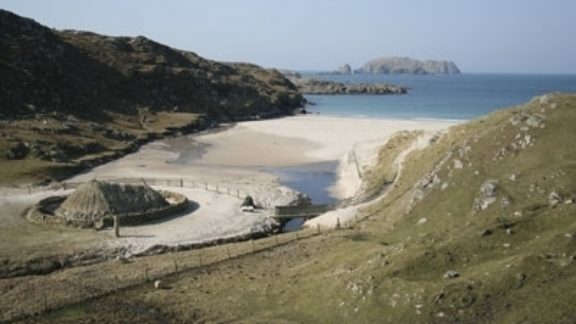 A mix of classic routes and unsung gems across Scotland from Galloway to the Outer Hebrides in widely differing wild landscapes. With customised OS mapping. The 62 mountain walks in this guidebook cover Scotland's north-west peninsula, north of Ullapool. Mainly day walks, taking in peaks such as Suilven, Quinag, Morven and Scaraben, with three longer mountain traverses (Assynt Horseshoe, a Raey traverse and a long ascent of Cranstackie). 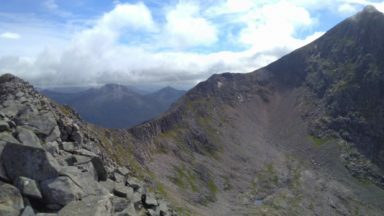 Alice Stearn decided to face her fear of scrambling by attempting to conquer the infamous Aonach Eagach ridge. This guidebook contains 52 day walks in Torridon, a remote and much-loved area of the Scottish Highlands. 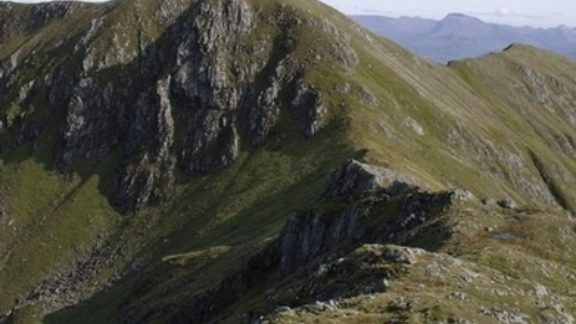 Based around Shieldaig and Slioch, the routes are split into 3 sections: easy walks, long and high level walks and mountain ascents over 2000ft including 9 Munros, and 5 outline suggestions for major ridge walks. 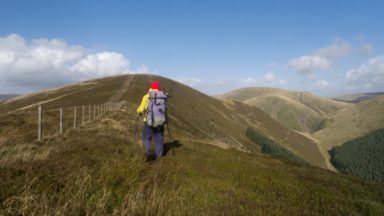 The 347km (215 mile) long Southern Upland Way from coast to coast, is Scotland’s longest Great Trail, and now, thanks to a new route through the Ettrick Hills, higher than before. Here's a quick summary of what you need to know. 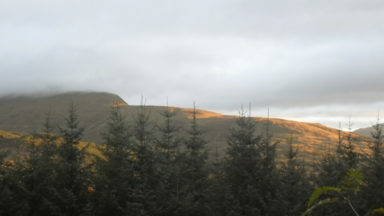 There are only nine mountains over 4000ft in the UK, and they are all in Scotland. 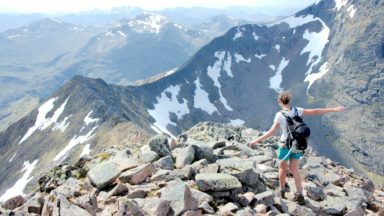 It’s a big but manageable day to walk the four in Lochaber in one go but Alex Kendall gives it a try. Although brought up in northwest Kent, where he enjoyed walking in the countryside from an early age, John B Jones has lived most of his life in the Derbyshire Peak District. He has walked extensively in the British Isles and abroad, including completing more than 25 long-distance trails; climbing all 214 'Wainwright' hills in the Lake District twice and climbing all the Scottish Munros, Corbetts and Grahams (over 720 hills and mountains). 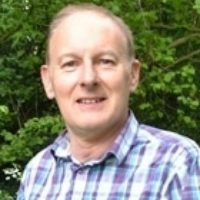 He is the author of the original Her Majesty's Stationery Office (HMSO) guide to the Offa's Dyke Path and has written a number of local authority walking guides. 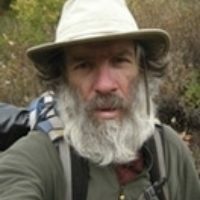 Since taking early retirement from his career as a physics and sports teacher, Brian Johnson has found time for three thru-hikes of the Pacific Crest Trail, a 2700-mile round-Britain walk, three hikes across the Pyrenees from the Atlantic to the Mediterranean as well as a single summer compleation of the Munros and has climbed all the Corbetts in Scotland. He has also completed a 2200-mile cycle tour of Spain and France and done multi-week canoe tours in Sweden, France, Spain and Portugal. A keen climber and hiker, he has led school groups in Britain, the Alps, the Pyrenees and California and has completed ten traverses from Atlantic to Mediterranean on the Pyrenean High-Level Route, GR11 or GR10. As a fanatical sportsman and games player, he has competed to a high standard at cricket, hockey, bridge and chess. His crowning achievement was winning the 1995/96 World Amateur Chess Championships. 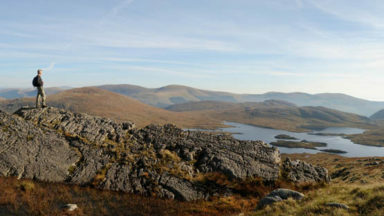 We take a closer look at the Southern Uplands - an underappreciated range - with the help of our favourite eccentric Ronald Turnbull, author of the recently published guide to the area. This guidebook describes 39 circular day walks from 5 to 13 miles and one linear route. 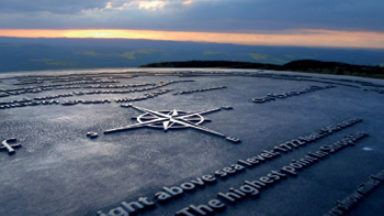 The countyside ranges from the low lying land around Cockerham, Lytham, Martin Mere and Croston to the heights of Boulsworth Hill, Ward's Stone, Fair Snape Fell and Pendle Hill. All walks are suitable for most abilities, mainly following paths and tracks. 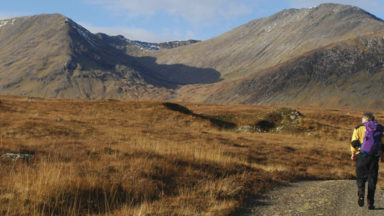 This guidebook to walking and backpacking on Rum, Eigg, Muck, Canna, Coll and Tiree includes a tough 55km backpack around the coast of Rum, a circuit of the Rum Cuillin and an ascent of An Sgurr (Eigg). 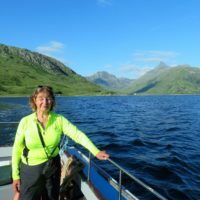 The 16 routes across all these Western Isles of Scotland are suitable for a range of abilities exploring coasts, mountains and wilderness. A comprehensive handbook covering the finest walks, scrambles, climbs and ski tours in Scotland, with a variety of wild landscapes ranging from the Southern Uplands to the great granite plateaus of the Cairngorms and jagged arêtes of the Cuillin on the Isle of Skye. All the information the independent mountain lover needs for any activity. Young adventurer Alex Staniforth has set himself a bold new challenge to climb the UK County Tops to raise money for charity. Cicerone author Jonny Muir created the challenge. 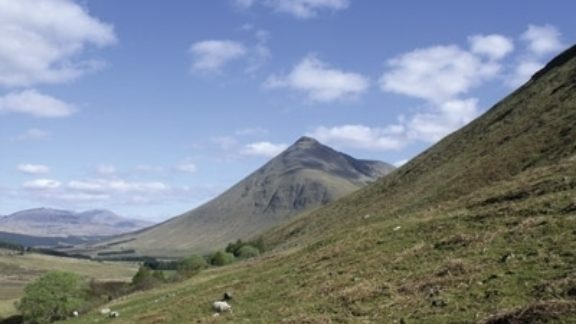 Trekking expert and Cicerone author Ronald Turnbull summarises the history, pleasures and different types of long distance walking we have in the UK. 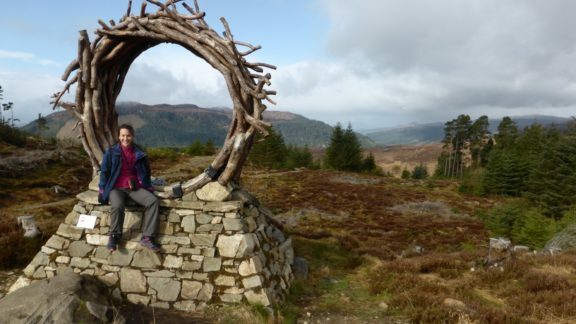 Secluded stone circles, Scotland’s oldest distillery and the mousing champion of the world were but a few of the delights Mark Carr discovered while mapping the southern part of the East Highland Trail. But it wasn’t all drams and deft cats – he reflects on his journey from Blair Atholl to Drymen. 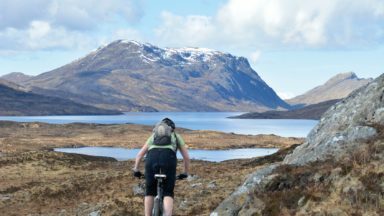 Scotland is a veritable paradise for outdoor enthusiasts - there's so much to do here so why not try something new? Here's a little overview of things to do in Scotland this Summer.